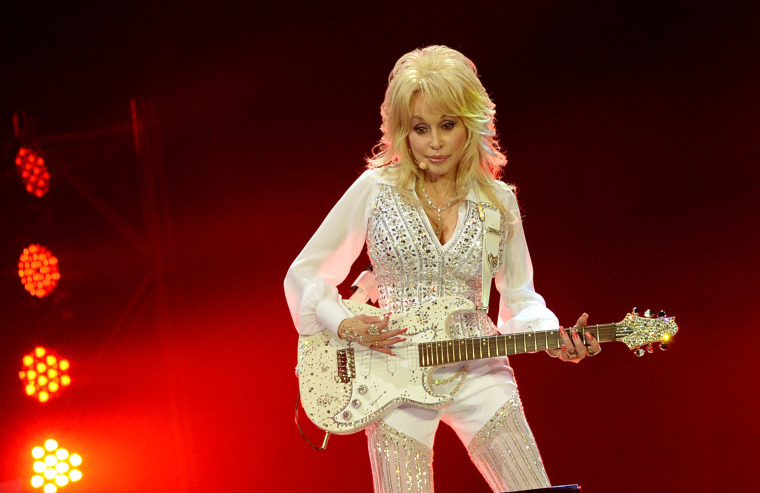 Dolly Parton's career in country music spans decades, and her titanic influence is still felt today. The 2019 Grammys paid homage to Parton's musical output with a tribute from Katy Perry, Kacey Musgraves, Miley Cyrus and more. Parton and co. ran through a few of her hits like "Here You Come Again", "9 to 5," and "Jolene," and Parton closed things off with a performance of Neil Young's "After The Gold Rush" with Little Big Town and Maren Morris.